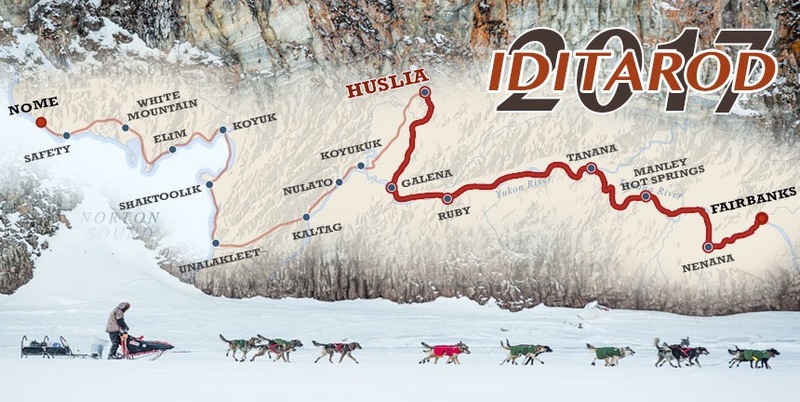 As of Friday evening, 12 mushers had reached the village of Huslia, and another two had already left for Koyukuk. 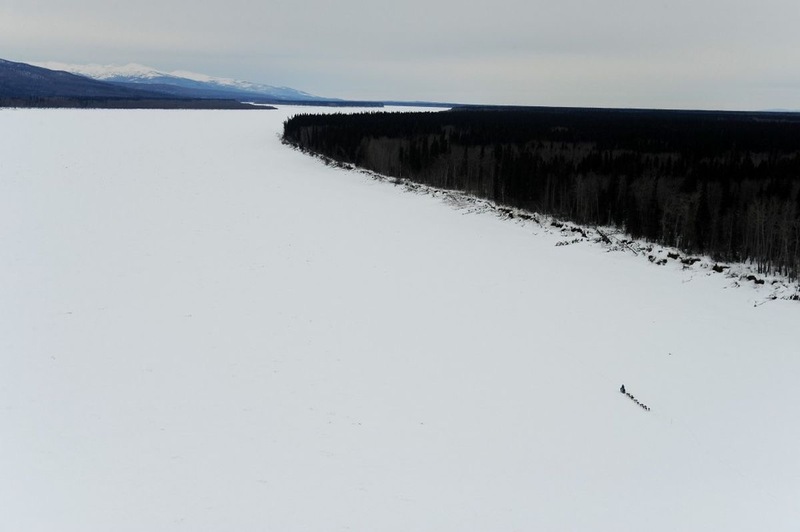 Wade Marrs and Dallas Seavey were in the lead. This entry was posted on Saturday, March 11th, 2017 at 6:40 AM	and tagged with photo, racing, snow, travel and posted in Alaska. You can follow any responses to this entry through the RSS 2.0 feed.